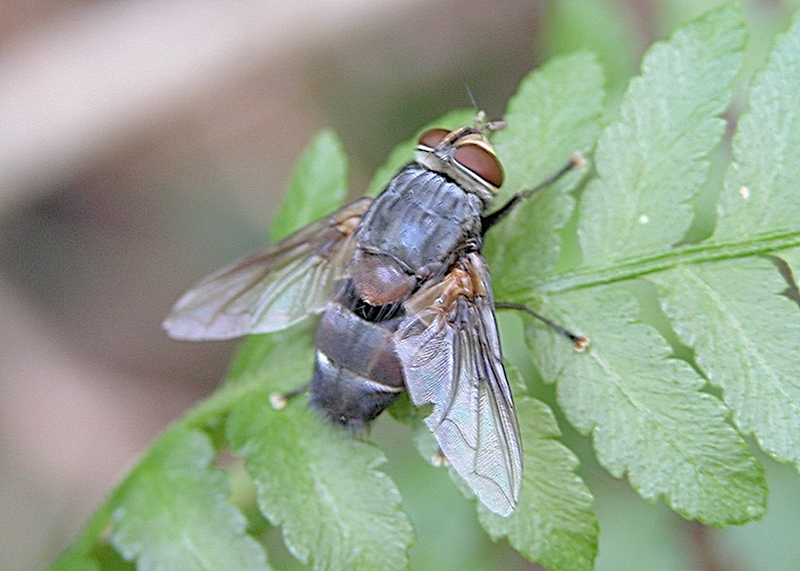 Blue Hairy Tachinid Fly - Exorista sp. 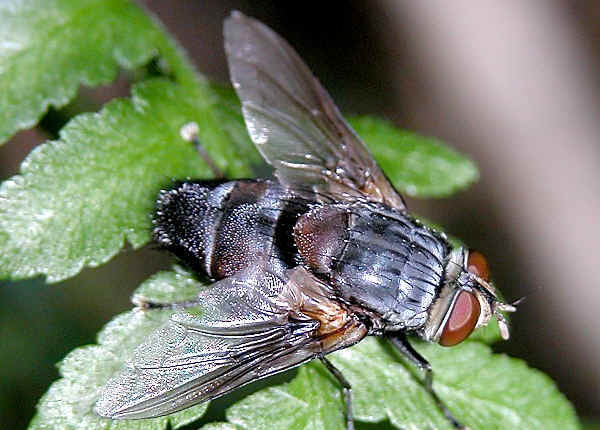 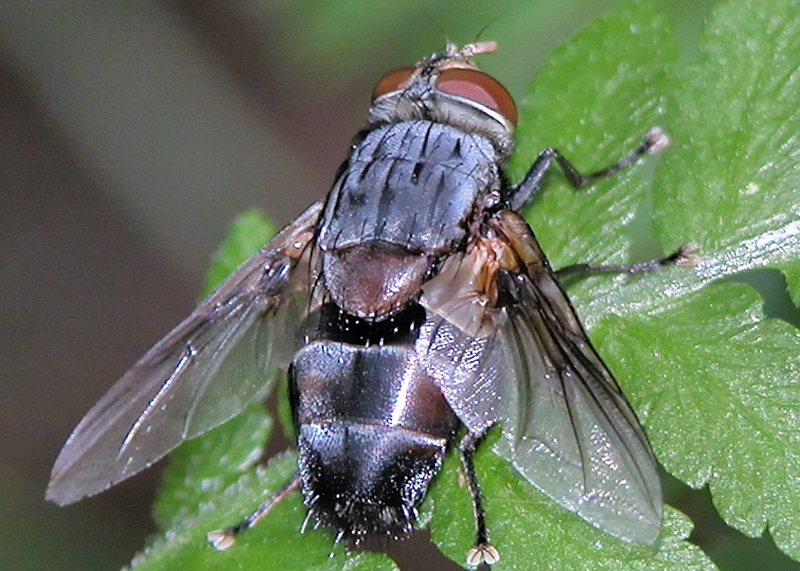 This page contains pictures and information about Blue Hairy Tachinid Fly that we found in the Brisbane area, Queensland, Australia. 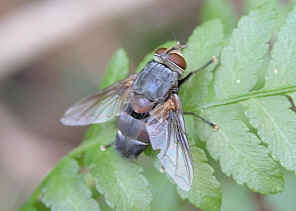 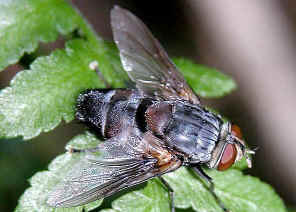 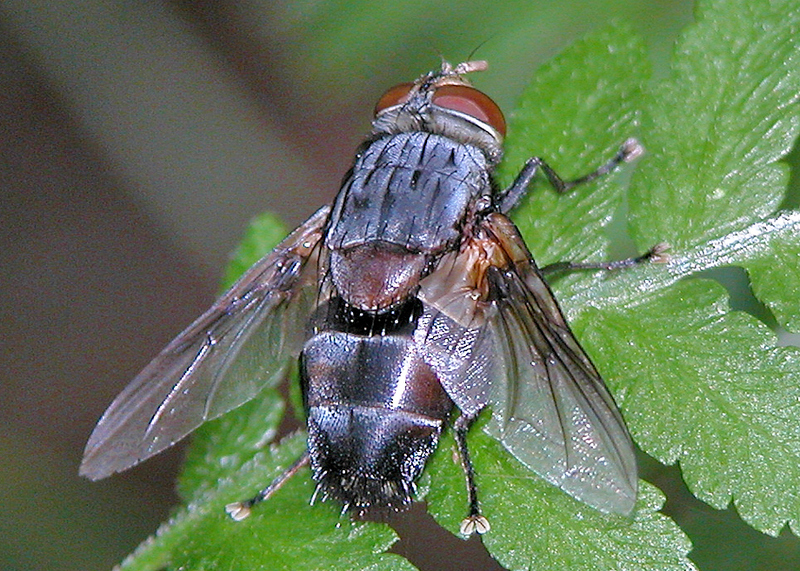 This fly is bluish-grey in colour with metallic reflection under sun light.